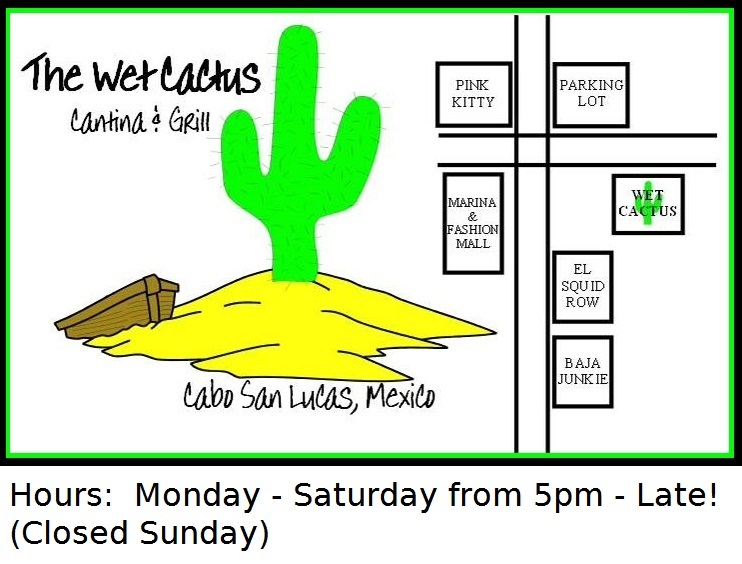 Wet Cactus - Welcome CABOHOLICS! 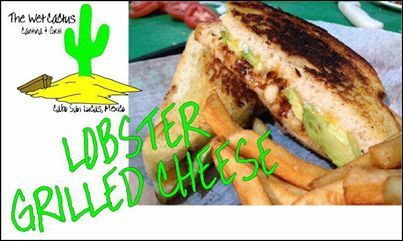 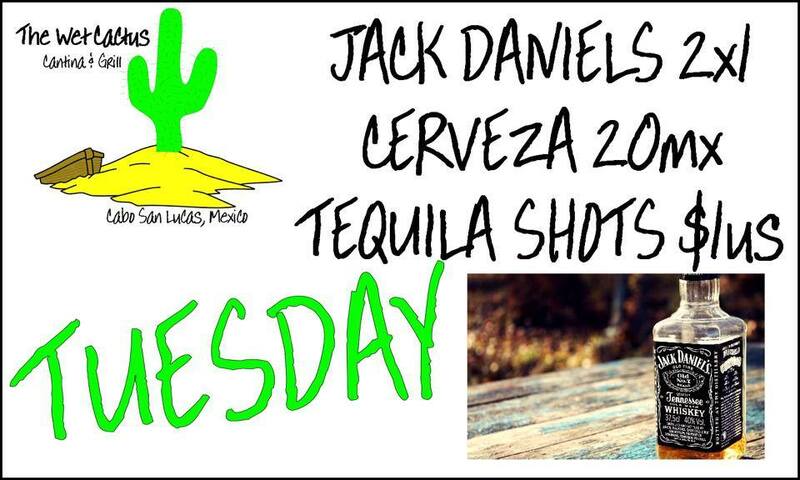 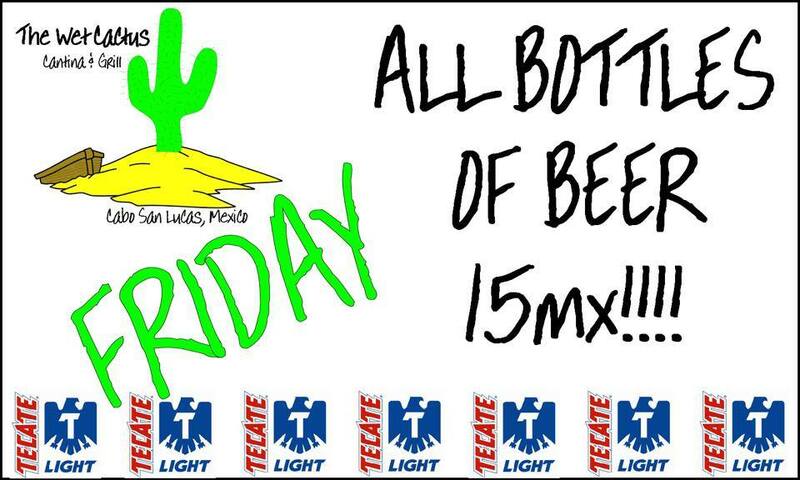 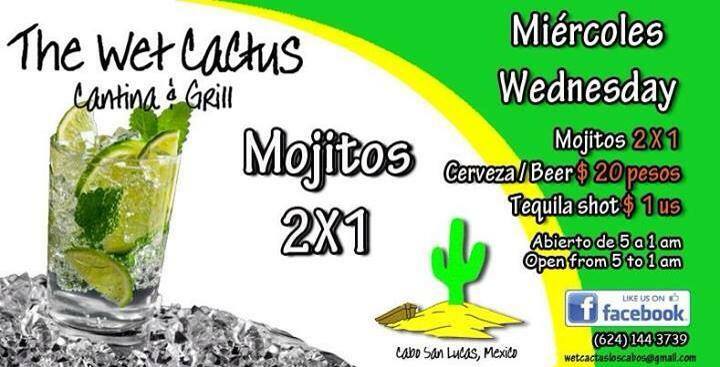 The Wet Cactus is a bar & grill in beautiful Cabo San Lucas Mexico. 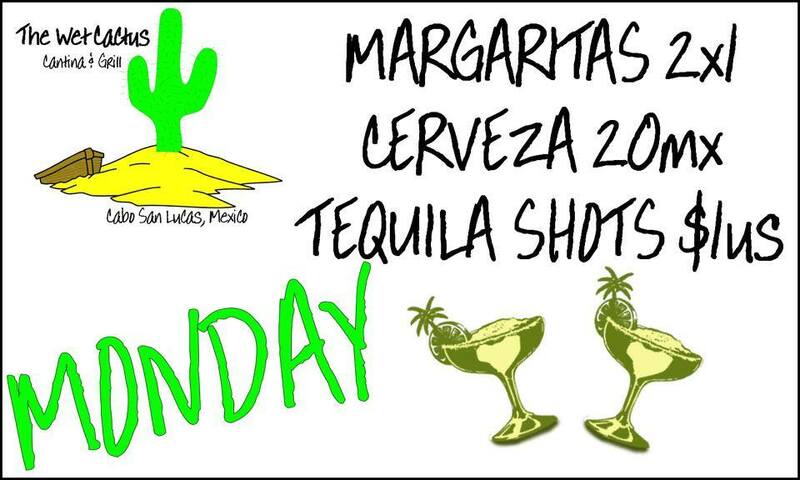 We offer all your favorite spirits and some fantastic food. 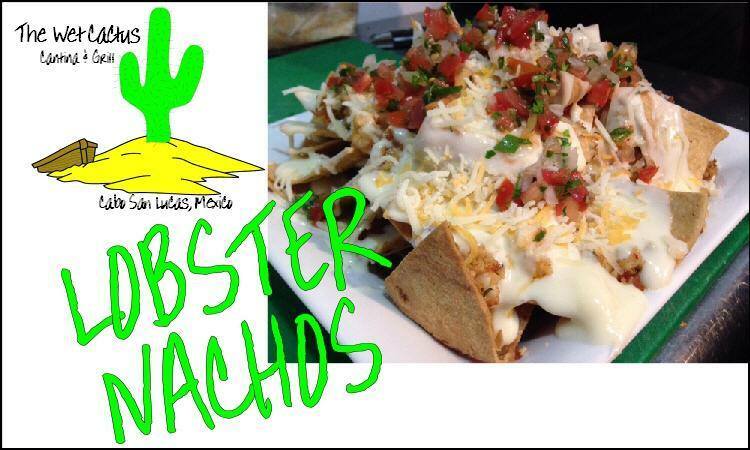 Come in and try our Lobster Nachos! 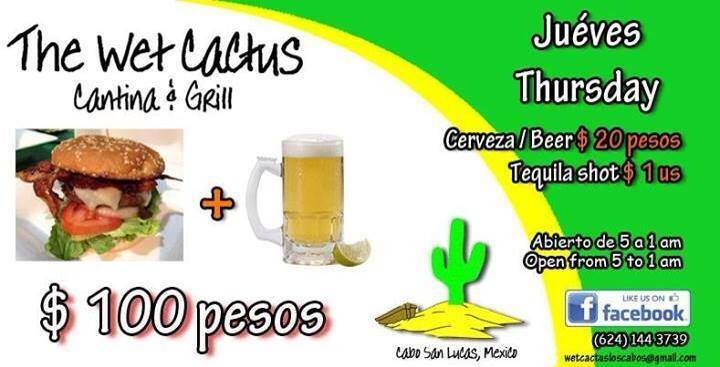 Enjoy the indoor air conditioned seating area or sit outside on our patio!